Peacefulness, exclusiveness and a heavenly atmosphere combine to create a rich and unique experience. 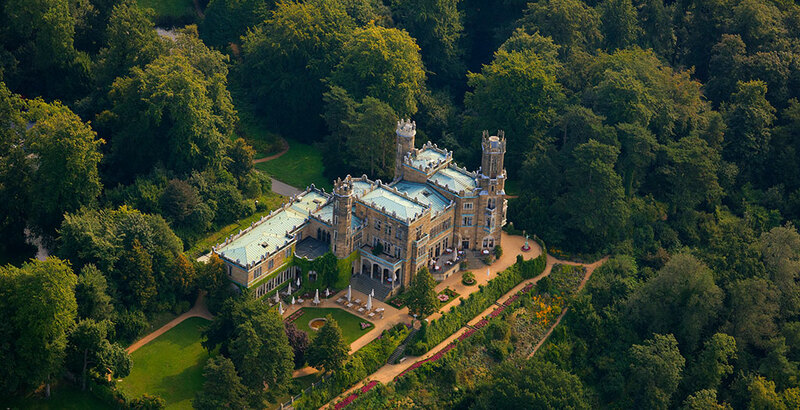 High above the Elbe, between the historic city of Dresden and the ‘Weißer Hirsch’ district, surrounded by opulent greenery, this traditional castle is enthroned with the unmistakable charm of a private atmosphere. Take a tour around the house and its surrounding area with us.